At the world premiere of Ionex in Tokyo, several hundred industry reporters and dealers from 30 countries around the world gathered as Kymco Chairman Allen Ko unveiled the system on stage. “Today I am excited to unveil to you one of our most important endeavors to make the world cleaner, to make the cities cleaner and to make electric a practical reality for consumers. 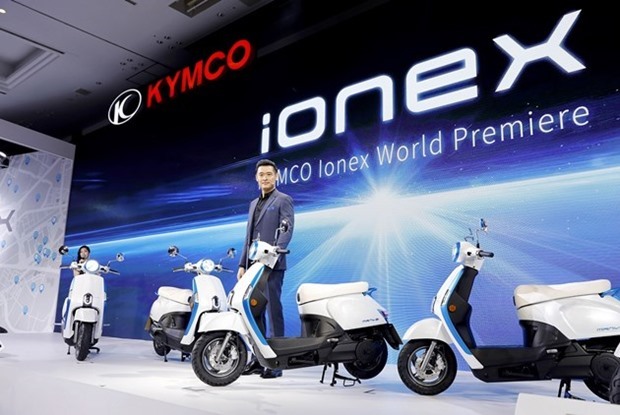 Kymco is committed to making an impact at the juncture of the most important transformation in recent history,” Ko said at the launch of the Ionex, which he claimed “rethinks the entire architecture”. Ko said Kymco will release the first Ionex scooter in Taiwan in the second half of this year. In the coming three years, the company aims to launch 10 electric models, establish charging/swapping networks in 20 countries, and sell over 500,000 electric scooters worldwide. “With Kymco Ionex, together we start an open movement that celebrates one of the most important social mission of our time,” said Ko, inviting other industry players to join. Ko's speech marked the clearest demonstration to date of Kymco’s ambitions in the two-wheeler electric vehicle sector. Kymco, which was founded in 1963, says that it has been preparing for this moment for some time. “We began our research in mid-2015, almost three years ago,” says Kymco CEO Ko Chun-ping. Kymco was apparently not originally planning to showcase the Ionex concept this soon. “Preparations for the premiere date back half a year; no one had permission to talk about it outside the company. Originally we weren't looking to hold a premiere; we were thinking of doing a few more years of research to then directly releasing products. But the government kept prodding us, and we were kind of reluctant that we as such a low-key company are being pushed into the spotlight,” says a Kymco executive who did not want to be named. 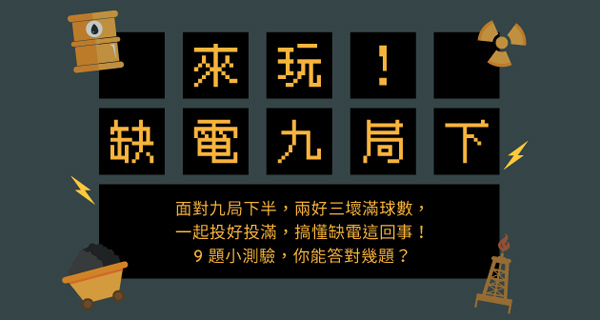 The spotlight the executive mentioned is an upcoming crucial meeting at the Ministry of Economic Affairs that is slated to decide on a standard for battery charging and swapping stations, a major policy announcement for the electrical transformation of Taiwan's scooter industry. First, he claimed, time-consuming waits during battery charging have been eliminated. Ionex scooters have an emergency battery that is kept fully charged, so users can continue to ride for between five and ten kilometers if the removable batteries have run out of charge or have been removed for charging. 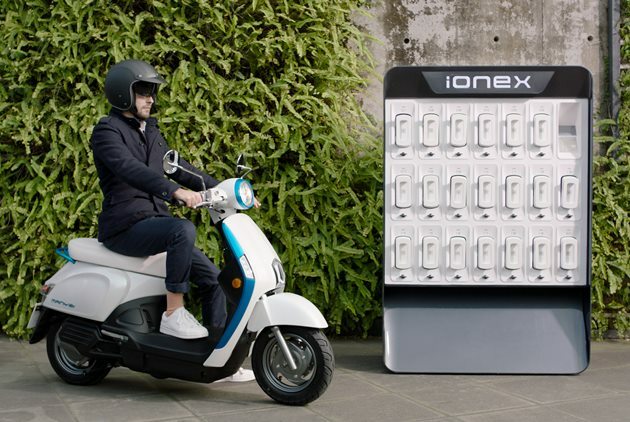 Ionex will also include a charge point network where riders can charge batteries outside the home while on the go. These charge points will provide special fast-charging services that fully recharge a battery within one hour while riders “go about their own business.” If riders need more range to go on a longer trip, Ionex will offer battery rental services. The space under the scooter seat accommodates up to three additional batteries, extending travel range to up to 200 kilometers. The removable batteries can be charged at home. Home chargers serve as the backbone of the Ionex platform, while Gogoro e-scooters rely mainly on battery-swapping stations, though it also offers an optional home charger to users. 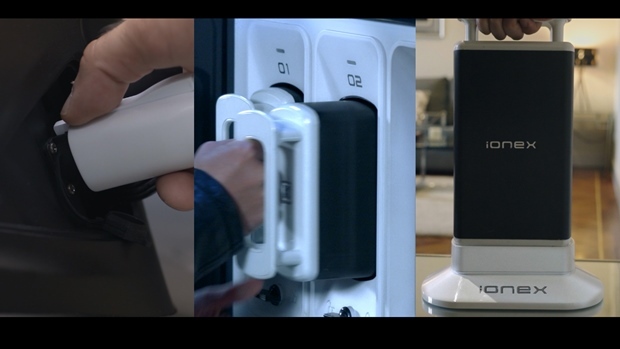 Why is home charging so important? Ko believes that it is what consumers want and the most practical model to overcome "range anxiety”. “I feel that a battery-swapping system is beholden to old thinking, since if you have to stop to swap your batteries, isn’t that the same as going to the gas station to fill up your tank? We have electricity at home, so why should we have to look for electricity outside? It’s like we had to get water from outside in the past. 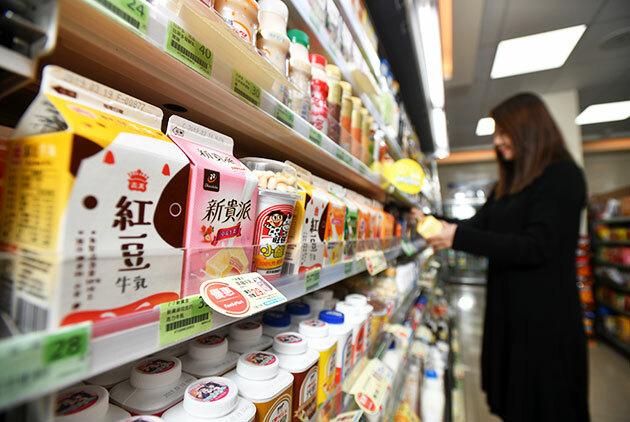 But in modern homes we have running water now so there is no need to set up many places that sell water,” Ko said at a joint press conference. 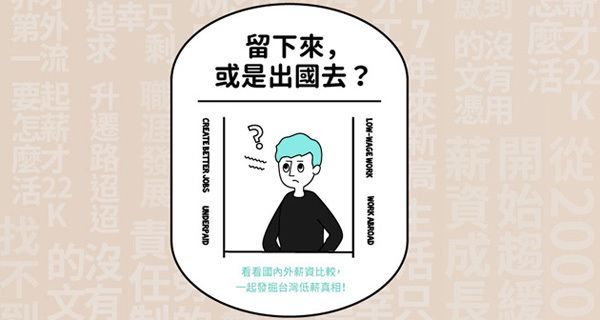 The Taiwanese government currently subsidizes half of the costs for setting up charging or battery swapping stations or a maximum of NT$300,000 per station. 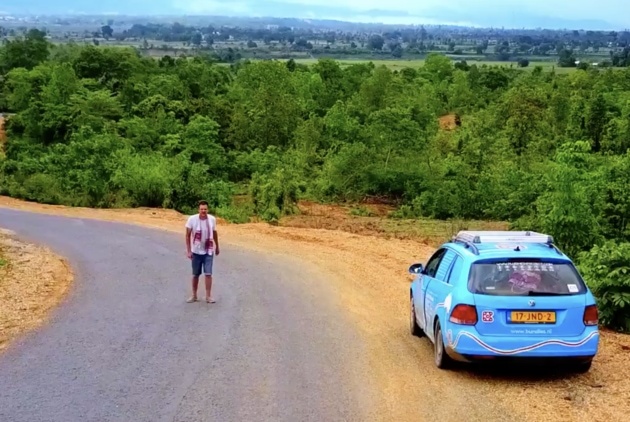 Kymco hopes to build an “open energy network” that brings together battery rental stations, stand-alone energy stations and private power outlets. 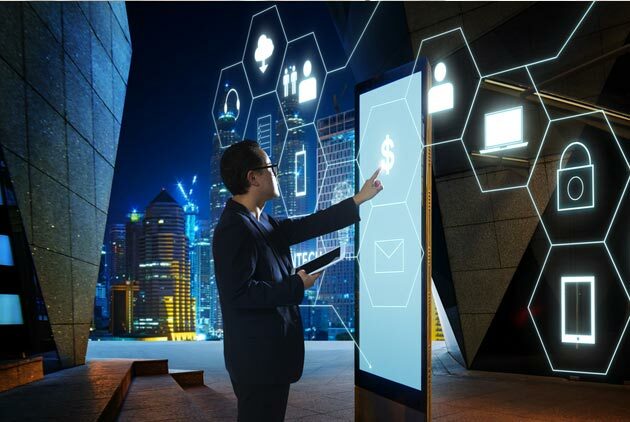 Resembling a vending machine, Ionex energy stations which provide multiple battery charging sockets, can be placed in any public space at a cost of around NT$300,000. Thanks to the government subsidies, coffee shops and restaurants will have to invest only half of the price to join the energy network. 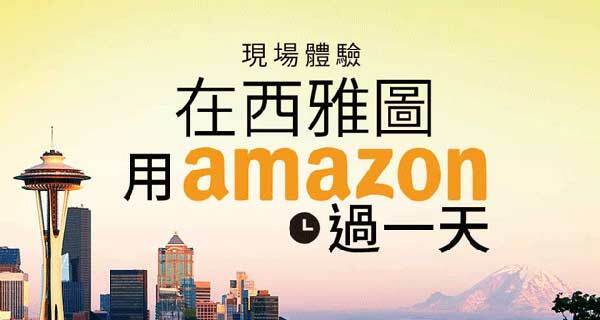 In his speech, Ko pointed out that by participating in the network, stores can raise their public image and “draw the right crowd”. 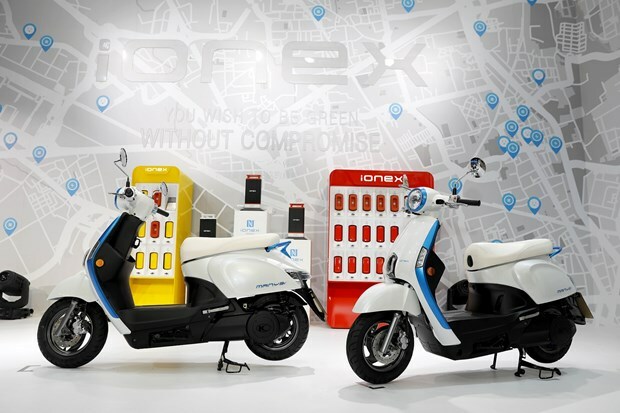 How did Kymco come up with the Ionex concept? In the group interview, Ko said that in the beginning, Kymco hadn’t even considered the issue of whether to use a battery-swapping or charging system; it only hoped to find a model that had "mass market appeal." Ko also said that the Ionex battery spec will be made public soon for use by anyone who is interested. “The CPC won’t let just a certain model of vehicle refuel at their gas stations, and we will not prescribe the vehicle models, batteries or facilities, as long as they use the Ionex system. 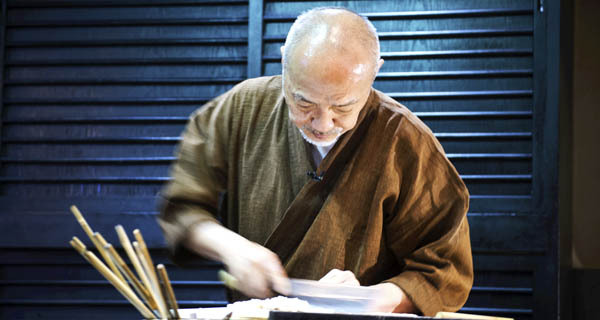 The emphasis is on letting our partners develop their own business without any worries,” Ko said. 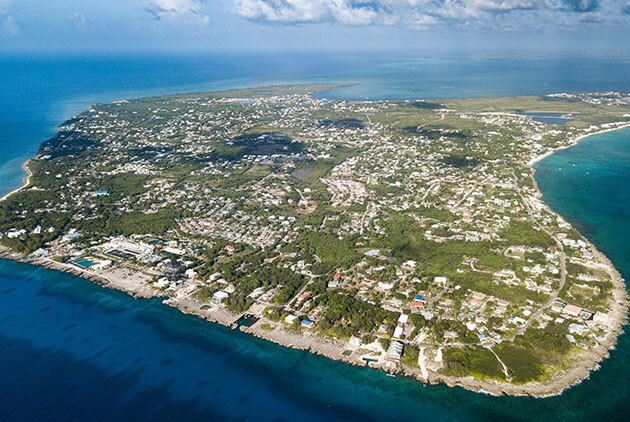 Next week, the Industrial Development Bureau (IDB) under the Ministry of Economic Affairs will hold a meeting to decide which battery technologies will be subsidized. 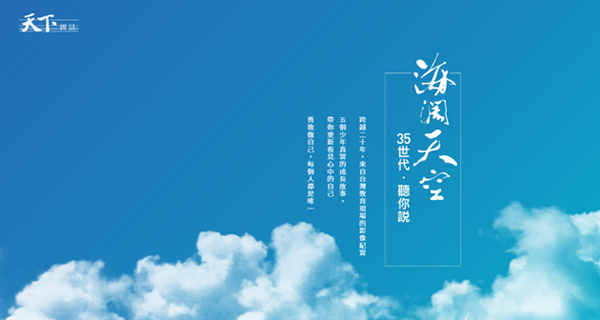 The same week, Kymco is slated to present its Ionex system at a press conference in Taiwan. An e-mobility industry insider who is familiar with government policy revealed that it is highly likely that the government will not select a single system but will rather opt to let the Gogoro and Ionex systems co-exist so that scooter makers and consumers have a choice. Taiwan’s leading manufacturer of gasoline-fueled scooters, Kymco has fallen behind its competitors in the electric scooter sector. However, the Ionex premiere in Tokyo shows that Kymco isn’t throwing in the towel but hopes to have its voice heard when it comes to deciding electric scooter battery standards. Though the Ionex premiere generated a great deal of fanfare, the system seems to be still very much in the concept stage. Has Kymco managed to wow the international media with what it bills as a “revolutionary” new system? One reporter with a Dutch scooter magazine appeared a bit underwhelmed, saying that he thought it looked like a “cut-and paste” copy of Gogoro’s battery-swapping system. While the design with the core battery is different, he didn’t think anyone could say that Ionex is a game changer. No matter which system the IDB eventually subsidizes, in the end, the winner will be decided based on two factors: Whether consumers around the globe accept it, and which system can evolve into the bigger battery technology eco-system.